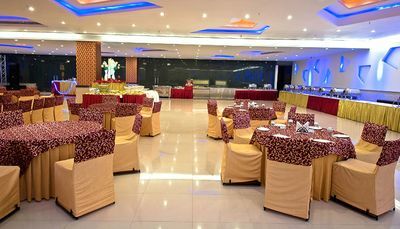 Located in Shahdara, New Delhi, Radha palace is a wonderful location to host your pre-wedding and wedding functions. 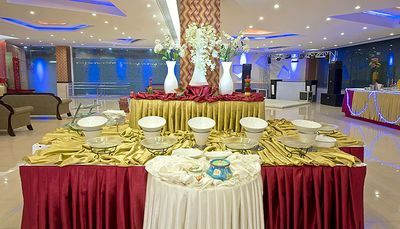 Its USP is its prime location and the world class services such as catering, décor, music, lighting, wedding planner, etc. 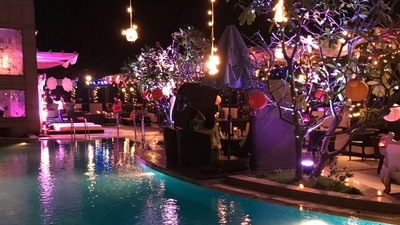 Celebrating your special occasion to give you the most special memories is what they aim at Radha Palace. Over years, they have created the finest events for their clients leaving them with loads of memories and joy. 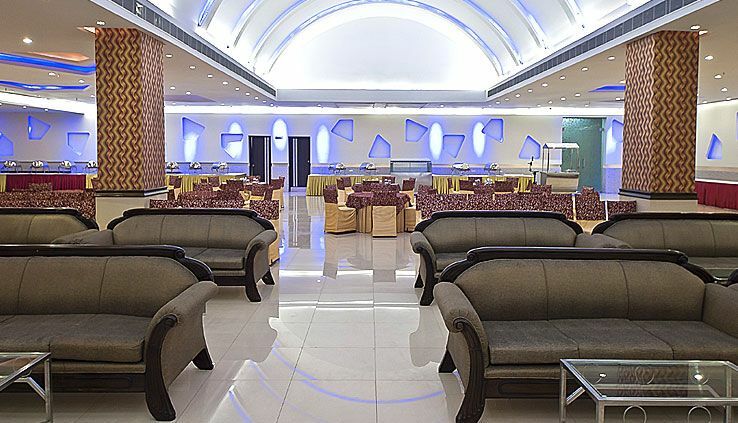 They provide the best hospitality and banquet facilities to give a mesmerizing experience to your guests. 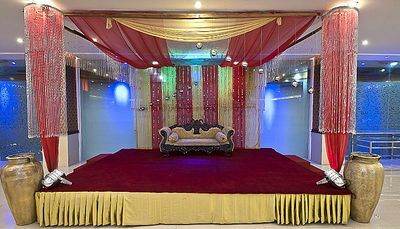 Been associated with WedMeGood for over 2 years, it is a perfect location for your big day. 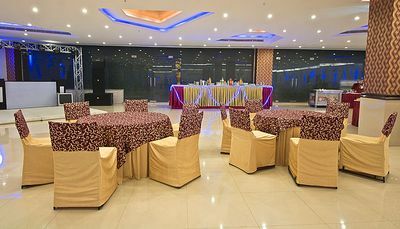 They have numerous indoor as well as outdoor facilities for your extravaganza. 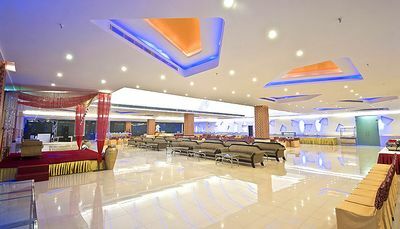 The elegantly designed halls with a classy and stunning interior provide a larger than life experience. 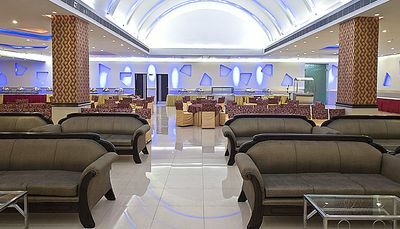 They also have a terrace for intimate and close gatherings and can accommodate upto 150 guests. 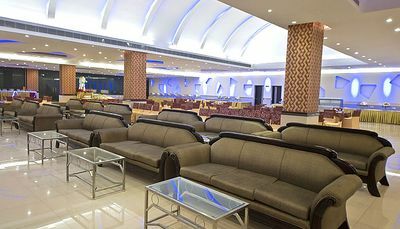 The two halls coupled with the terrace can accommodate 1000 people. They provide a variety of mouth watering cusines ranging from Indian to Chinese and Italian to Thai and Mughlai and what not. 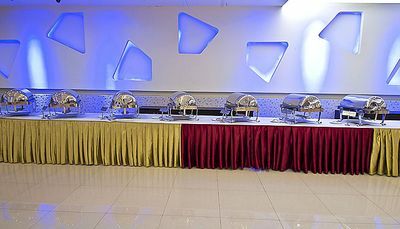 You can even get your choice of caterers from outside. 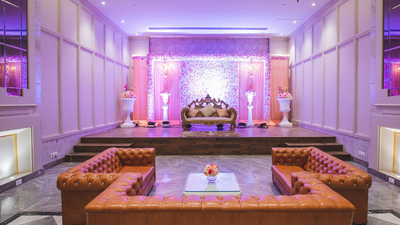 They have their in-house décor team providing breathtaking decorations to leave your guests awestruck. 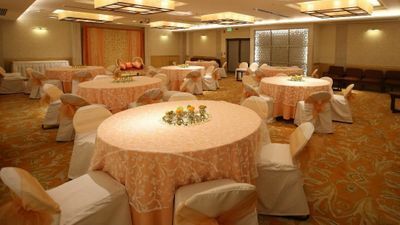 They help you in planning out your various events and executing them with utmost precision.